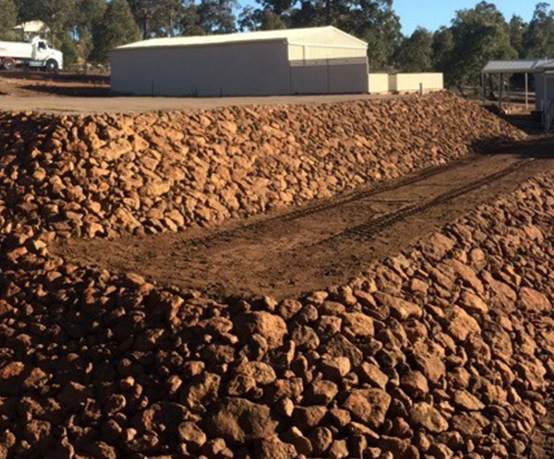 Rock Pitching is designed for the purpose of erosion control and sand pad and site cut retaining. 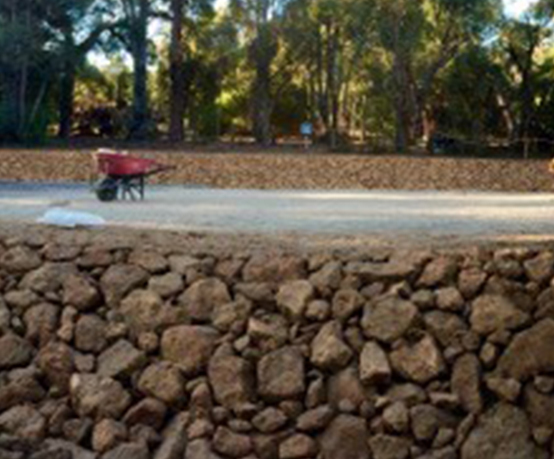 Vin Civil has established a significant reputation within the rock pitching industry. 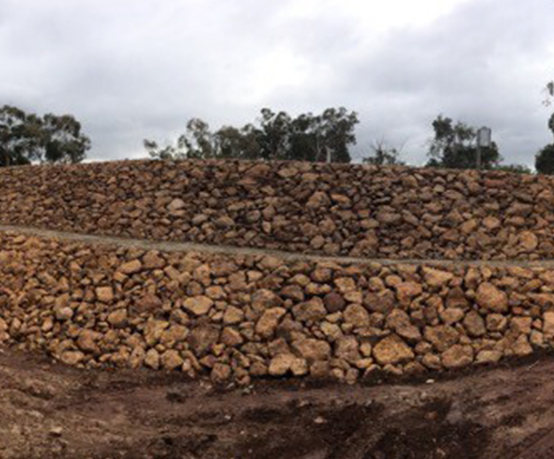 Continually creating rock pitched retaining walls that are completed to the highest standards and we strive to exceed client’s expectations. 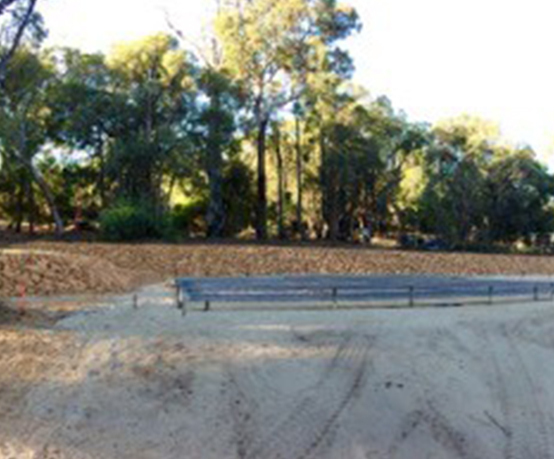 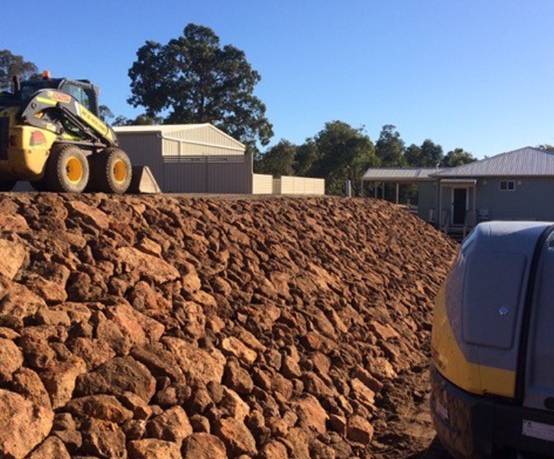 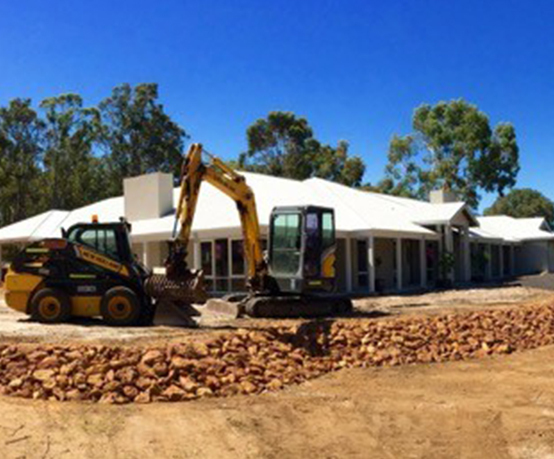 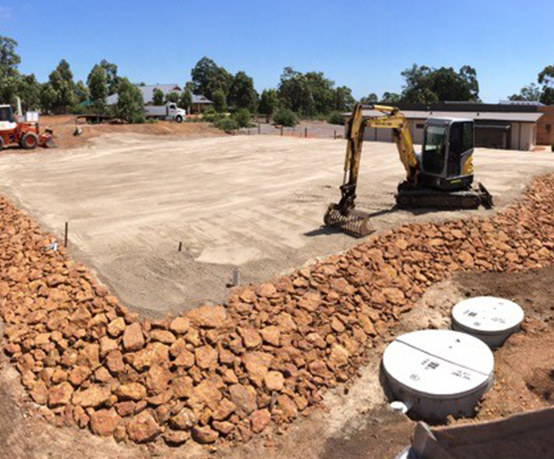 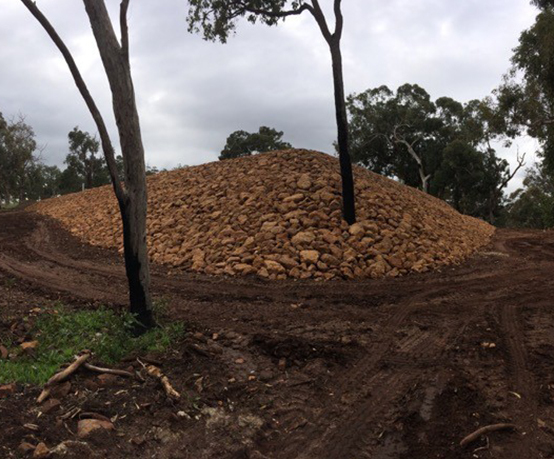 We provide rock pitching services across Perth Hills areas and utilise your onsite rocks in order to ensure we complete your rock pitching or retaining walls needs at an affordable price. 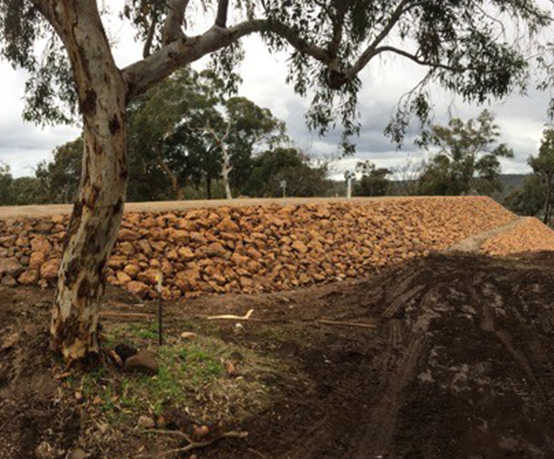 We aim on each and every project to build long lasting and durable retaining walls for all of our clients.